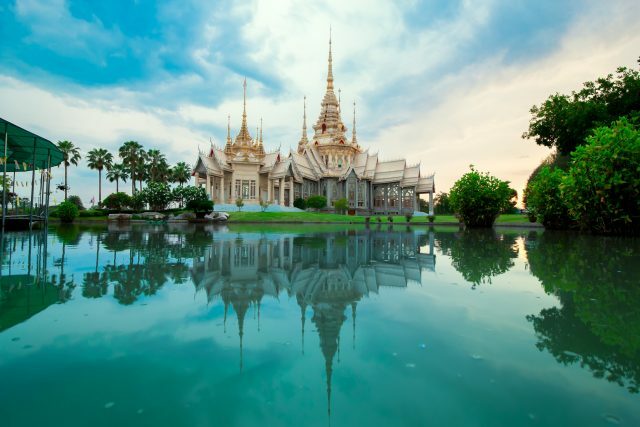 From idyllic beaches to lush jungle mountains, Thailand has a lot to offer. If you only have 10 days in Thailand, it will take some careful planning and prioritizing to maximize your time. 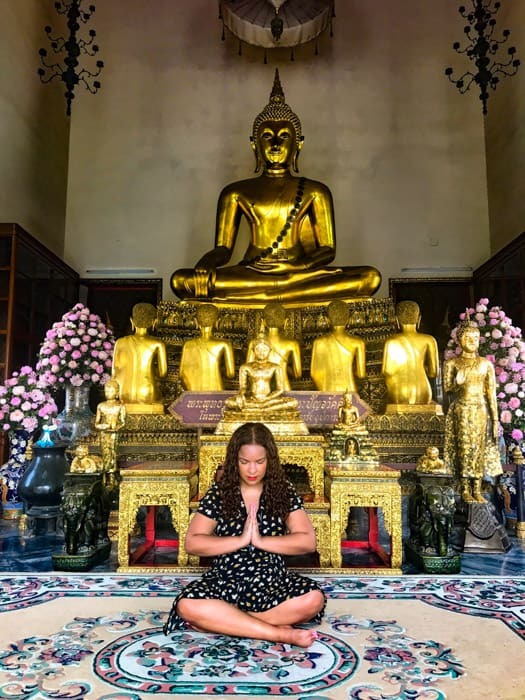 Unfortunately, you will not be able to see everything in a 10 day Thailand itinerary but I found 10 days to be enough to see a good part of the country. There are people who spend months backpacking the country and don’t see everything. So whether you’re going for 10 days or a month, this itinerary will give you a good idea of what you should fill your precious time with. How much will 10 days in Thailand cost? Even if you are a budget traveler if you are going to Thailand for 10 days, I recommend you fly as much as possible. Train and bus travel in Southeast Asia are guaranteed adventures (and much cheaper). But, there’s just not enough time! Sometimes you gotta bite the bullet and board a plane. Thailand has many low-cost airlines to choose from so flying won’t break the bank. I flew from Bangkok to Krabi for $36. Definitely worth it! Thailand is still an incredibly affordable country. Most travel bloggers (including yours truly) seem to agree on a rough budget of $35-$45/day, depending on how many activities you want to do. 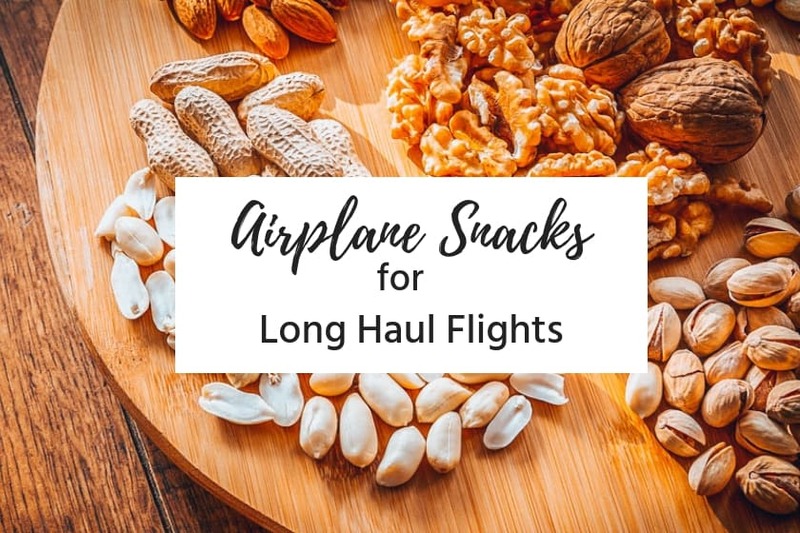 This doesn’t include round trip flights to Thailand, but it should still account for within-Thailand flights, if you stick to budget airlines. If you’re staying in luxury accommodations or plan on drinking your body weight every night, obviously budget accordingly. And as always, I recommend traveling in the offseason/shoulder season. It lessens the burden of heavy tourism on popular spots, and makes the experience a lot more pleasant for you. Some things are even cheaper, like bartering in markets, to increase business during these times! 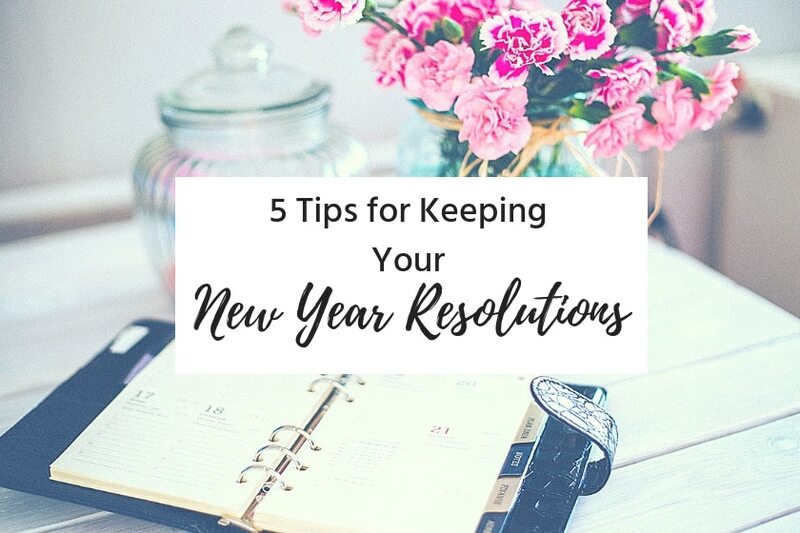 You can do these in whatever order shakes out best for you, planning around flights. Also, if one of these locations sounds far and above more appealing than other, by all means swap your days around a bit to give you more time there! The beautiful, mountainous jungle in Northern Thailand is a must-see for nature lovers. 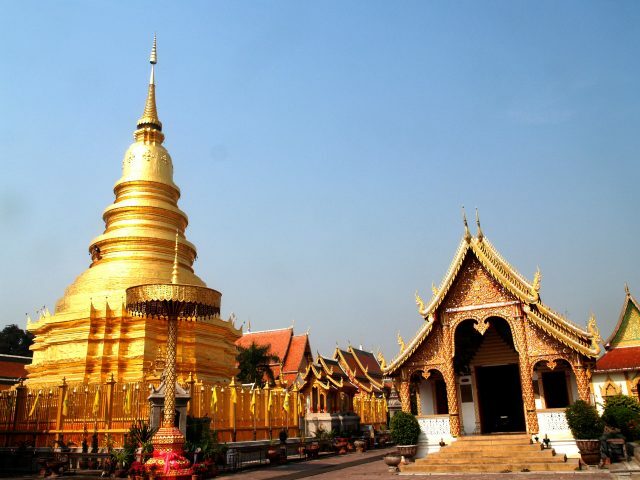 Even though Chiang Mai is Thailand’s second largest city, it seriously didn’t feel that way. Part of what makes Chiang Mai special is its Old City. Ancient walls surround the, well, old city boundaries before Chiang Mai expanded to the rest of the surrounding area. The Old City area is super walkable which is so different from other parts of Thailand. The famous Chiang Mai Sunday Walking Street, where you’ll find street food agogo and beautiful trinkets. It will be packed so just take your time, relax, and barter. Motorbike through Doi Inthanon National Park, stopping at the overlooks for a cold beer and insane jungle views! Take a cooking class! Chiang Mai, in particular, is a really popular place for cooking classes. 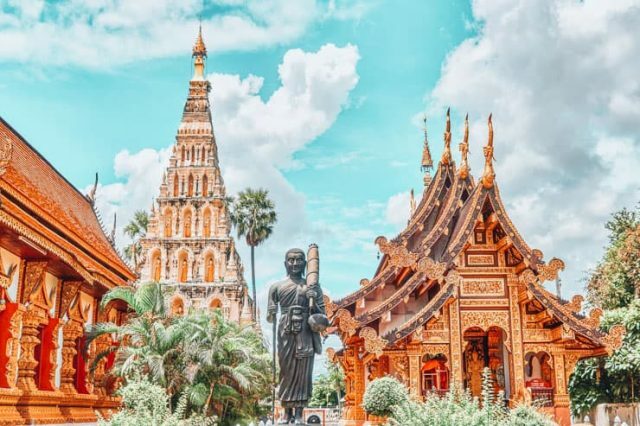 You can take an overnight train or bus from Bangkok, so if you’re the kind of person who sleeps well on these, well, go for it. 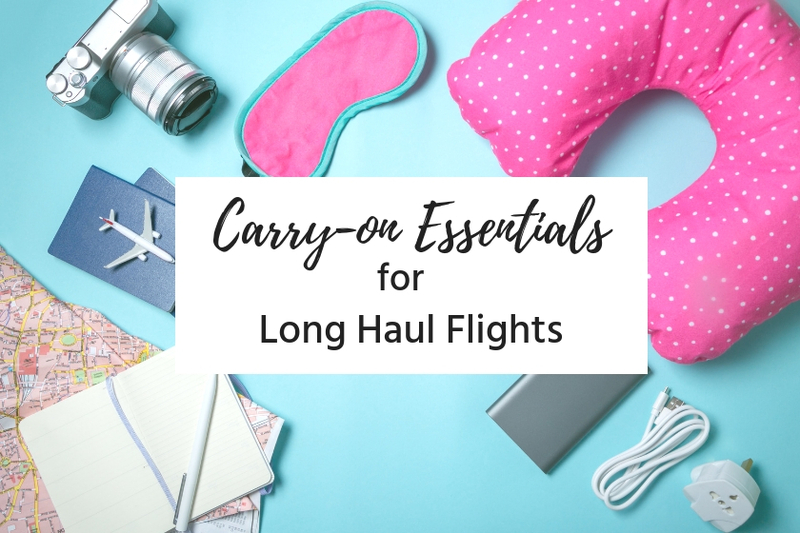 Since there’s not much time on a 10 day Thailand itinerary, though, I still recommend flying! Bangkok is one of the most hectic and thrilling metropolises in Southeast Asia. As I mention in my Planning a trip to Thailand: The Ultimate Guide chances are, flights to be Thailand will be into/out of Bangkok. Bangkok is an overwhelming city which is why people who visit either hate or love it. I live in New York City so am used to being in a big city and I loved it. I still felt overwhelmed at times though! Usually when I was in a situation where I had not planned and didn’t know what to do. That’s why I recommend really planning out you Bangkok stay very efficiently. A lot of my favorite things in Bangkok fell into two categories: markets and temples. The Grand Palace, a huge home to past kings and now just a real snazzy regal complex which can take hours to explore! Nana Plaza. This place is wild. Excellent for people watching. Visit Chinatown Bangkok, one of my favorite Chinatowns I’ve ever visited! I happened to be in Thailand during Chinese New Year and it was a blast. I walked around this one for awhile and got lost. It’s expansive, the food is amazing. The best way to get between these spots? Water! Yep, Bangkok has been called the Venice of the East because of its canals. It’s a form of public transportation. I found the waterways in and around Bangkok’s Chao Phraya River really easy (and fun) to navigate. It certainly helps tourists tend to frequent a few select stops (e.g. the Grand Palace stop), so those spots have nice maps in English. Flights into Bangkok’s airport tend to be frequent and affordable. The cheapest way to get into the city is to take a local bus from the airport, but of course taxis (maybe $13 into the city center) are much easier. You could also take a Grabtaxi which is Uber is other parts of the world. There are a million and a half reasons to love Krabi. FIRST OF ALL, the beaches are bonkers. I mean, way prettier than some beaches I’ve seen on actual tropical islands. Also, there’s an insane amount of stuff to do for outdoorsy people. Namely, jungle hiking and rock climbing! It’s going to be impossible to take full advantage of the whole Krabi area over just a couple days. So, you can either choose one place to spend both nights as a home base. Or, you can pick two and spend a night in each. Krabi Town is a hoot. The Krabi night market has some of the best food like, ever. It’s cheaper than night markets in bigger tourist areas. You should also pay a visit to Wat Kaew Korawaram, a pretty temple within walking distance of the market. The Khao Khanab Nam Caves are a cool nearby trip! 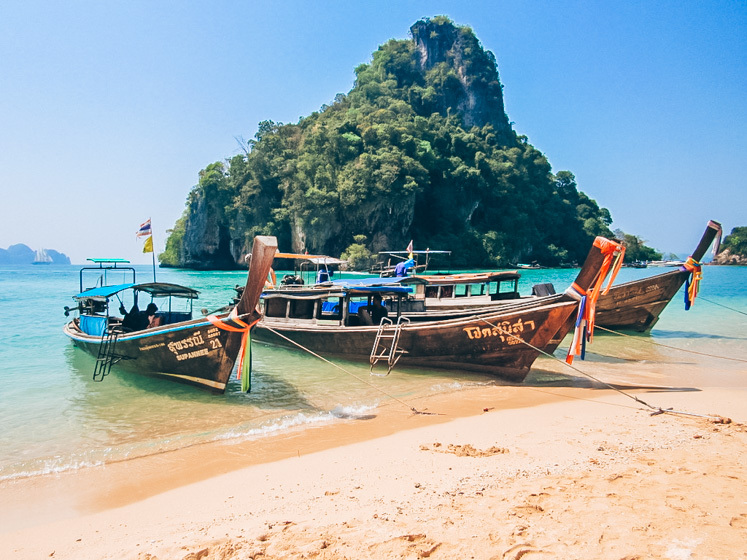 You’ll want to visit Railay for the beaches. There’s Railay West, Ao Phra Nang, Ton Sai… all among the prettiest in Thailand. Also, the vibe of Railay is just really cool and if you like laid back, outdoorsy backpacker scenes you’ll fit right in. Tonsai beach is famous for seaside rock climbing, which I can’t even properly explain what a rush it is. There are outings for all skill levels! Even on the “beginner” trips, though, you climb super freakin’ high and then jump into the water below. No matter where you stay, there are two non-beach related things you gotta do in this area. The first of which is the Khao Ngon Nak Viewpoint. It’s about a half hour motorbike ride from Krabi Town or Railay, at the Hat Noppharat Thara National Park. It’s about a 2 hour hike, ending with one of the best views in Southeast Asia. The second is the Tiger Cave Temple, a beautiful mountaintop temple with views of the surrounding jungle. This one is closer to Krabi Town, just North of it actually. You can get there by motorbike, taxi, or tour! You could take a bus from Bangkok that takes about 12 hours I hear or you could just fly. There are budget flights from all over Thailand/Southeast Asia. 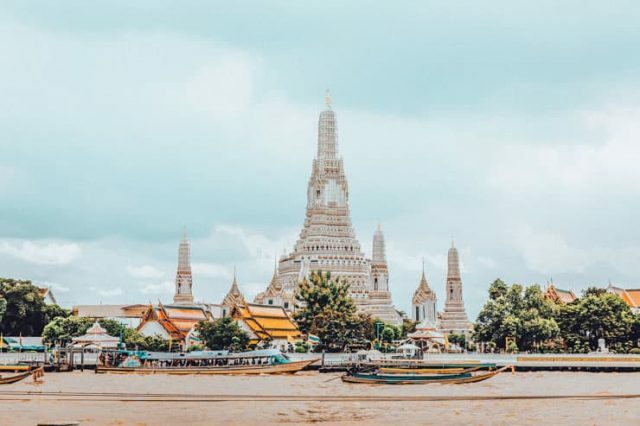 I’ll definitely admit that It’s hard to decide how to spend 10 days in a country as awesome as Thailand, but I hope this article helped you get your itinerary started. To be honest, you could spend 10 days in any ONE of the places on this itinerary! As with any itinerary, you can and should customize it to your own passions. Do you hate feeling rushed? Consider cutting the least interesting-sounding place from your itinerary, giving yourself more relaxed time in the other three. Do you despise big cities? Shoot, cut a day from Bangkok and slap it somewhere else! Southeast Asia is all about adventure. Planning is important when you’re on a time crunch, but always allow for adventure! 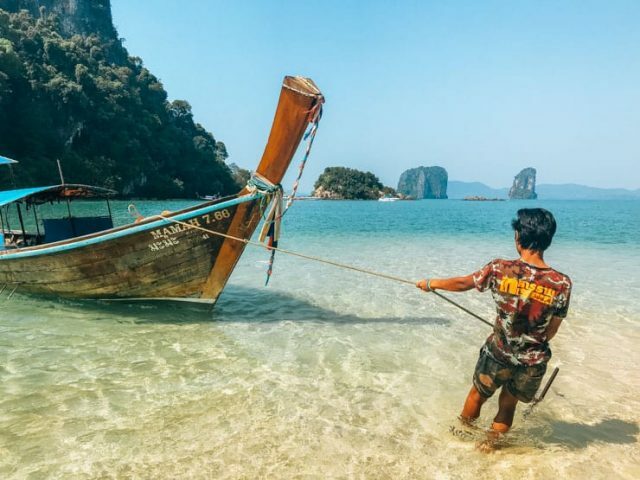 If you followed this 10 day Thailand itinerary, please let me know your thoughts! 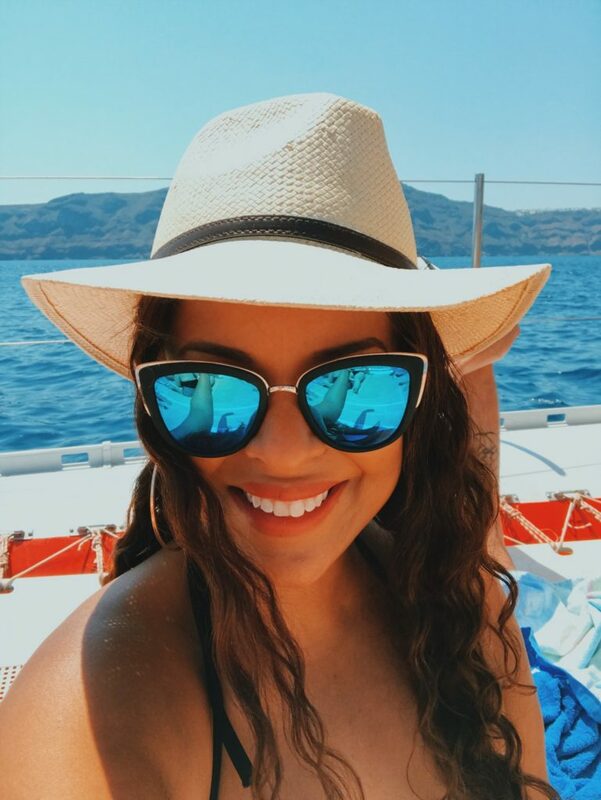 If you have a similar-but-different itinerary you followed and loved, I also would love to hear! Great breakdown and I totally agree that flying around Thailand makes the most sense and is relatively cheap sometimes only slightly more than the train. 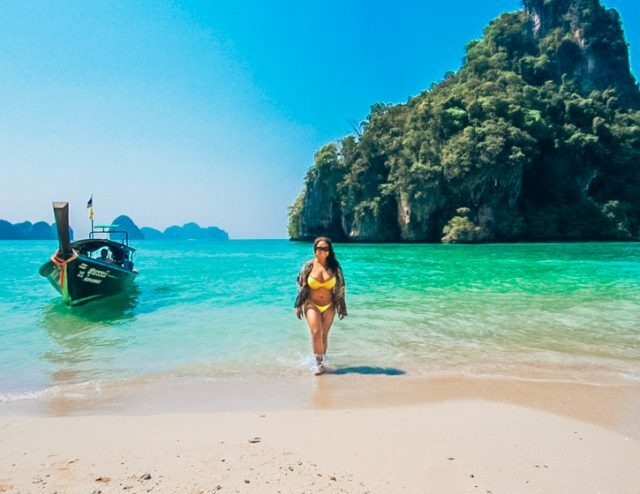 We didn’t do Krabi instead we stayed in Karon Beach in Phuket which is about 15 minutes away from Patong and away from all the seediness that Patong is know for but with still a beautiful clean beach.